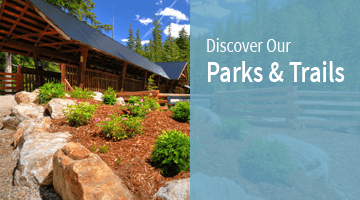 Rejuvenate in our pristine hot springs, revel in our backyard – fish, paddle, play, ski, snowmobile . 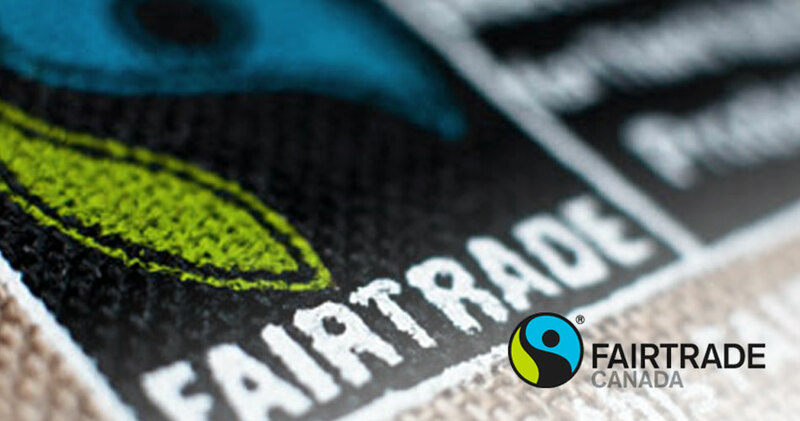 . .
Know your neighbours, walk to work, cycle to the shops or to the theatre . . . 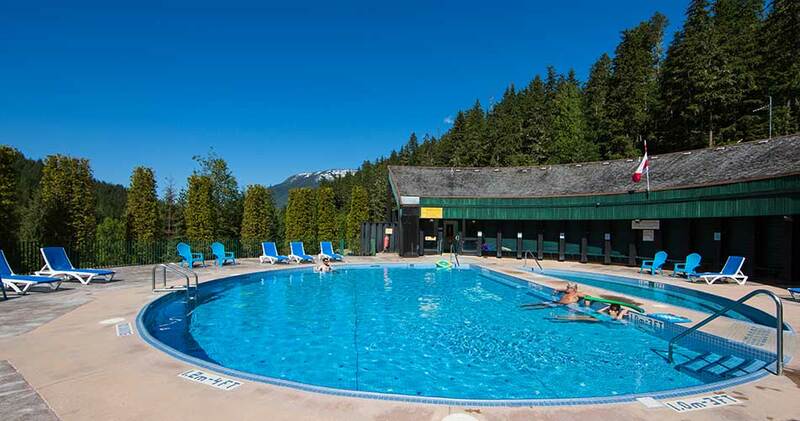 The Nakusp Hot Springs Annual Spring Shutdown will take place from APRIL 23 – 29, 2019. 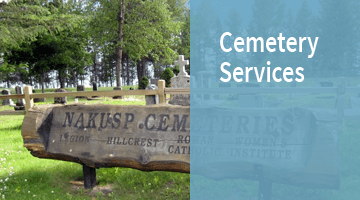 It will be closed for Spring maintenance and return to regular business hours on Tuesday, April 30, 2019. 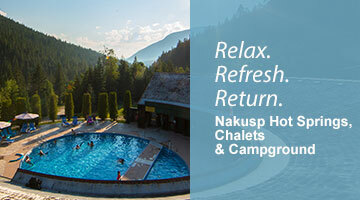 Check out the Nakusp Hot Springs website. 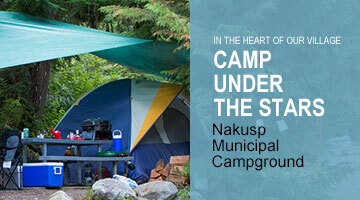 The Village of Nakusp Community Clean Up commences May 1, 2019. 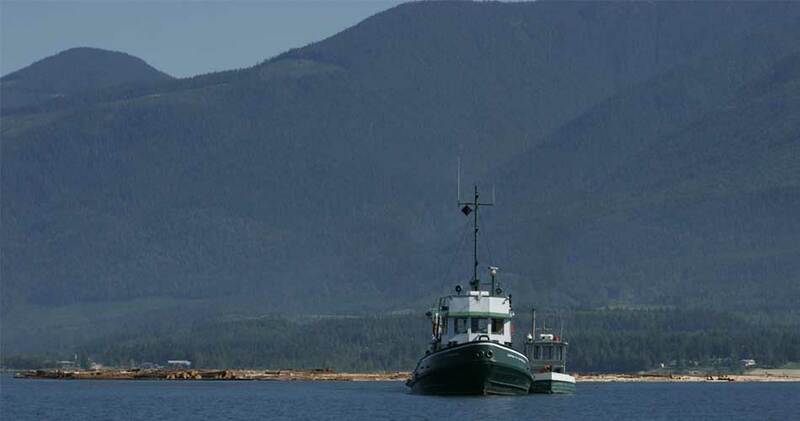 For information please see the following link. Get our municipal news as it happens. rural economy in harmony with its environment. 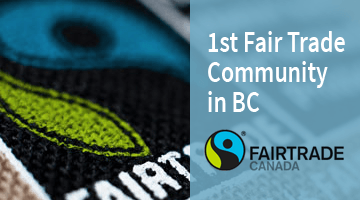 and the 4th in Canada, to become a Fair Trade Town! 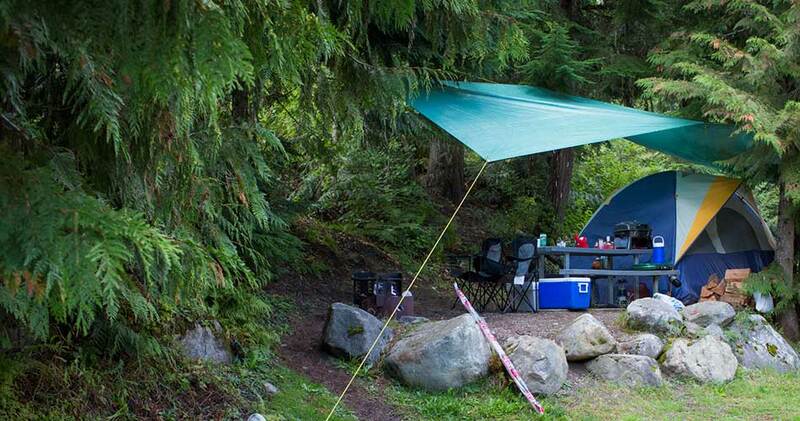 in British Columbia - you are welcome all year-round! in the heart of our beautiful, friendly village.